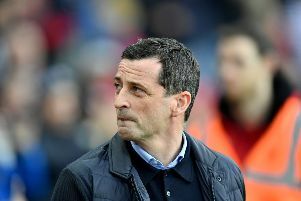 Sunderland have been handed a small number of additional tickets for the Checkatrade Trophy final with Portsmouth. The Black Cats are already set to be backed by around 40,000 fans for the clash at Wembley on Sunday, March 31, after tickets sold out in six days. But supporters who missed out on a ticket during those sales now have an opportunity to snap up their seats for the trip to the home of football. Sunderland have confirmed that a 'limited number of additional tickets' are available to those who have a recent purchase history with the club - which includes eason card holders from the 2011-12 season onwards, and supporters who have purchased a ticket for a home or away game, including cup fixtures, from the 2015-16 campaign onwards. These tickets are available to purchase now, and can be bought via Ticketmaster.